Great food! Great golf! Great PRIZES! GREAT CAUSE! Pay on or before July 9th and your fee is $110 (which includes green fees, power cart, dinner, all taxes and gratuities, plus more!). After July 9, the registration fee is $125. Registration deadline is July 31. Game day is August 14th! You also have the opportunity to WIN YOUR REGISTRATION FEE! The person who brings the most 'new' people to our tournament this year will win their registration fee. 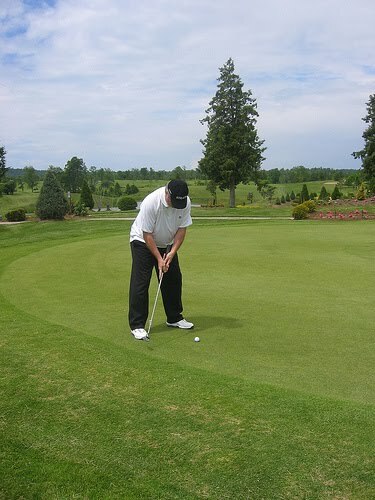 Read all the contest details on our website (http://www.outgolfinggroup.com/) toward the bottom of the ‘rounds of golf’ page. To register, contact Robert at 1-888-484-9118 x101 or rmeagher@istar.ca.